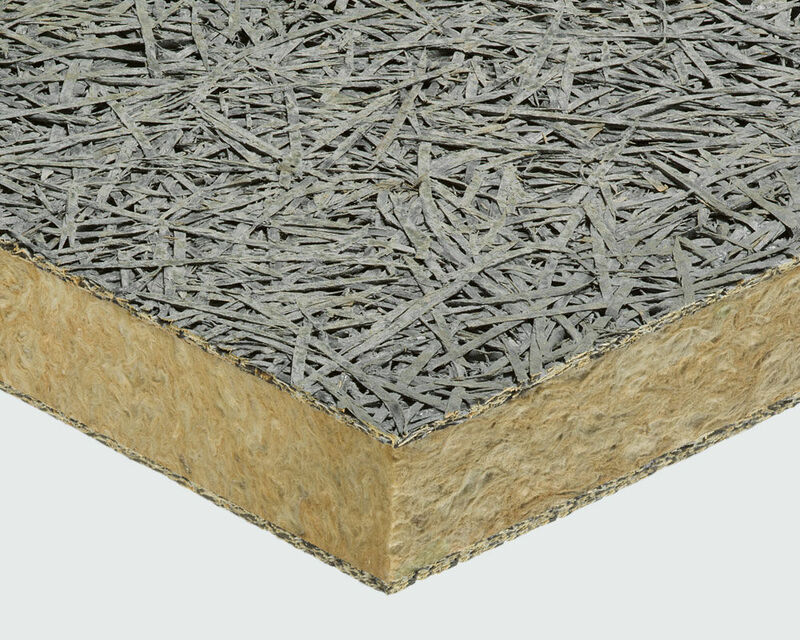 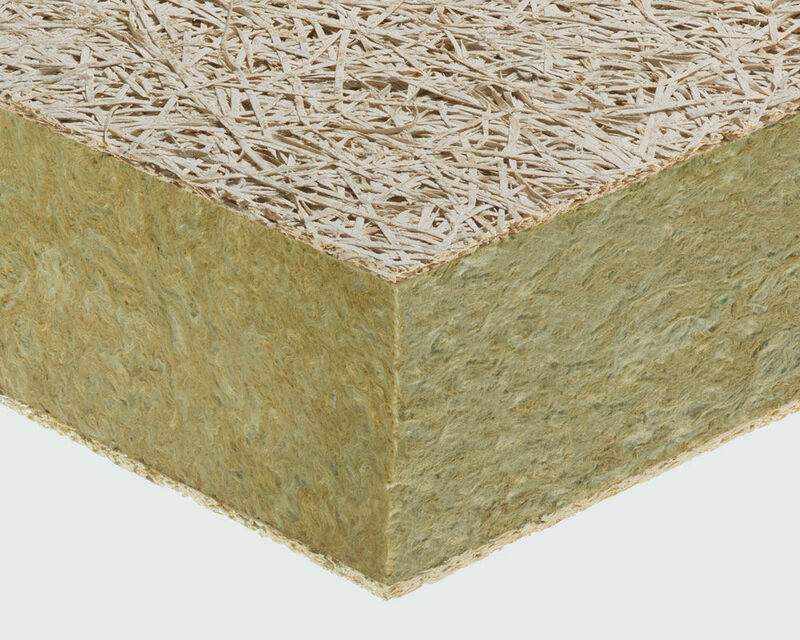 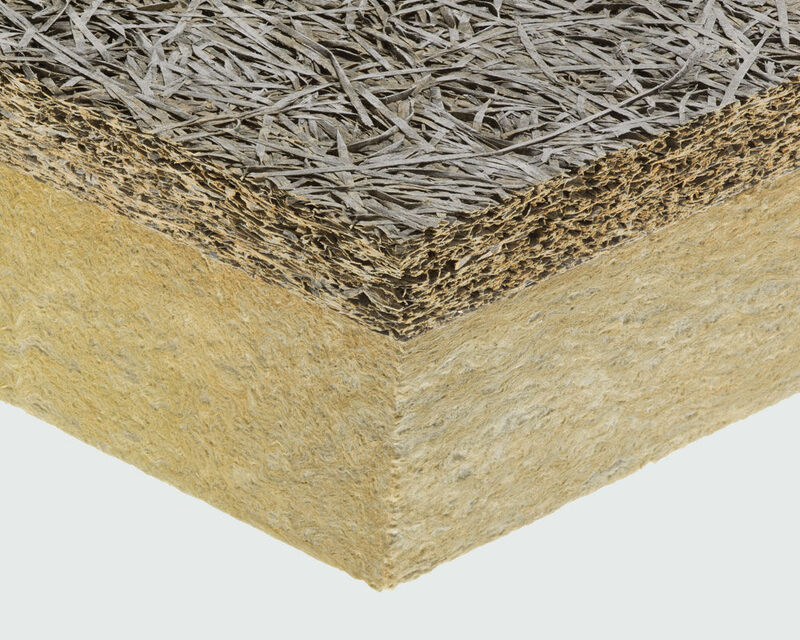 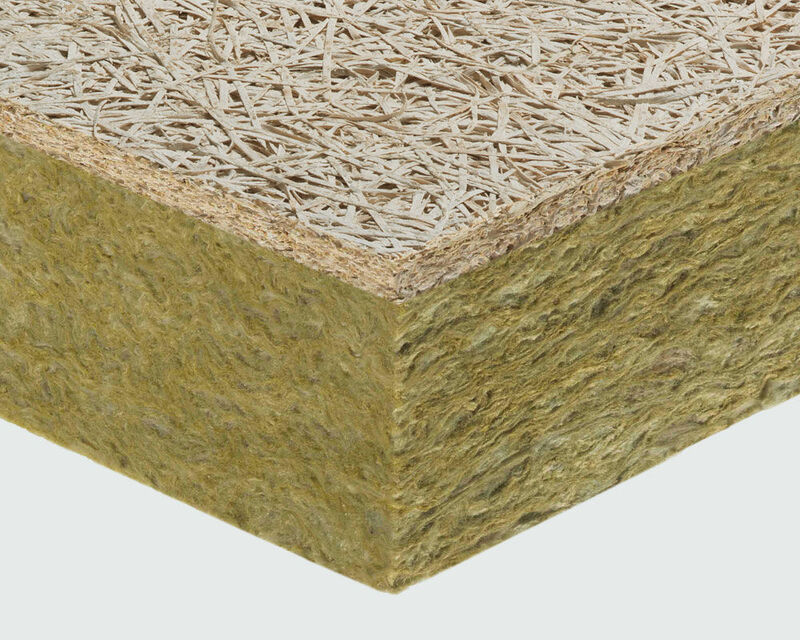 Composite thermal and acoustic insulation board, consisting of one or two layer of mineralized fir wood wool bound with Portland cement coupled to an internal layer of rock wool. 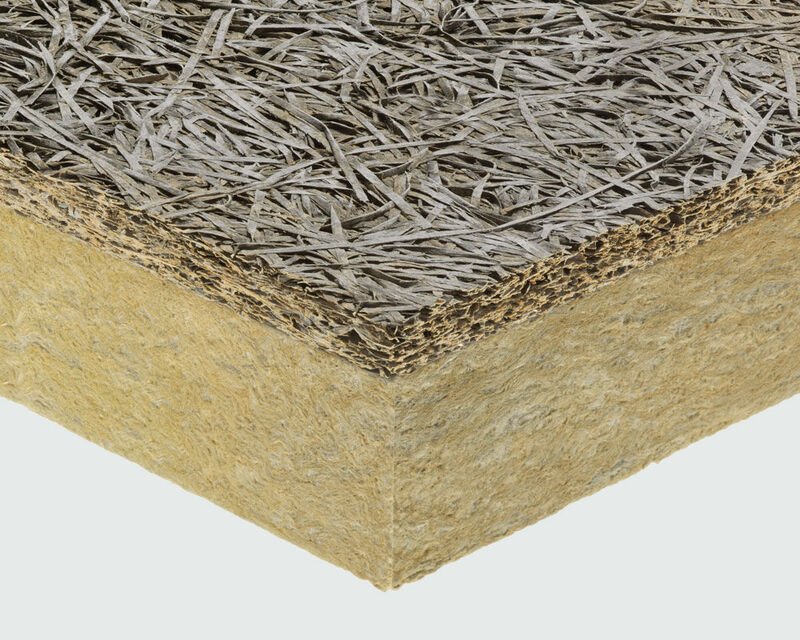 It complies with EN 13168 standard. 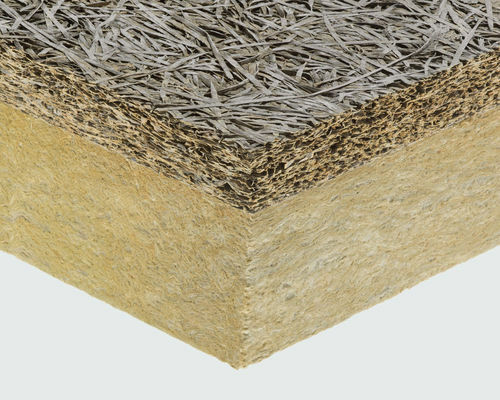 High thermal insulation, high thermal inertia performance in summer conditions, high sound insulation performance, water vapor permeability and fire protection.